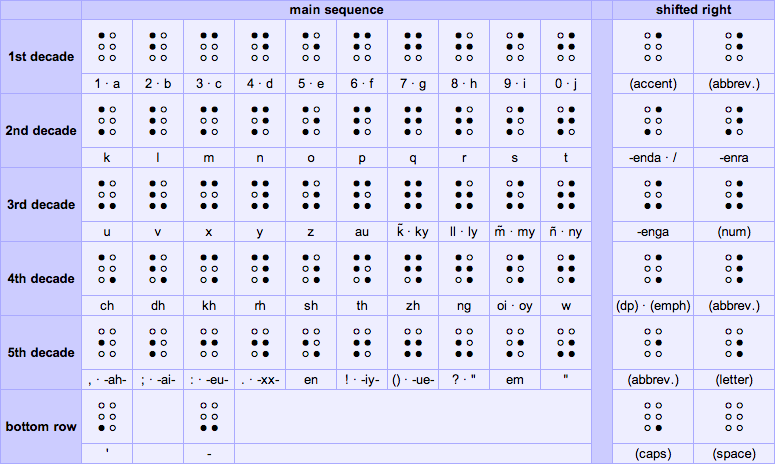 Yes, I created a Braille alphabet for Mikiana. Why? Because I can, that's why.